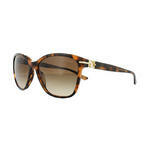 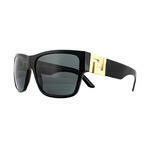 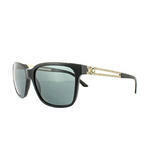 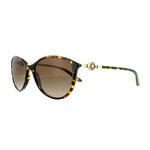 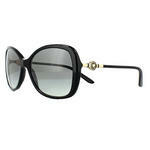 There are no better sunglasses to represent the pinnacle of style and elegance than Versace. 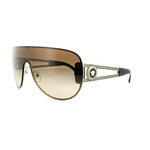 Since 1978, this iconic brand has embraced the ultimate in up-to-the-minute trends within the fashion world. 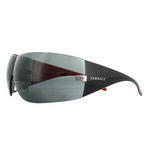 Impress everyone at that all-important party or special occasion with sunglasses that will match any event or mood. 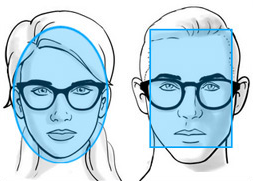 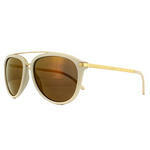 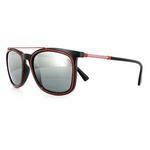 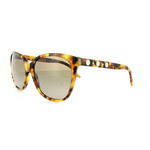 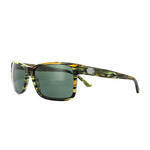 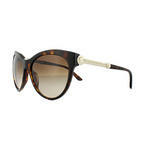 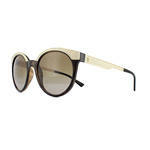 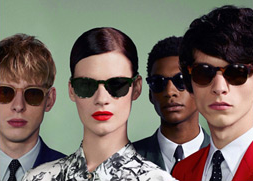 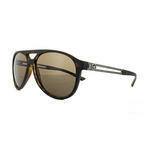 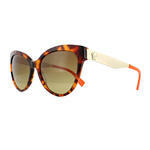 Never has wearing a pair of sunglasses encapsulated the brand?s ethos of undeniable chic and irrepressible cool . 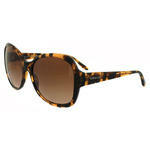 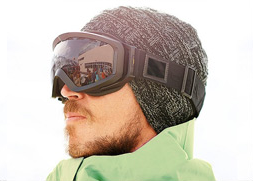 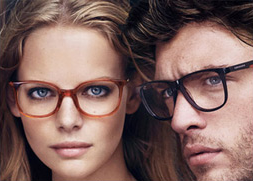 At Discounted Sunglasses we can bring these fantastic shades straight to your door at jaw-dropping discount prices.